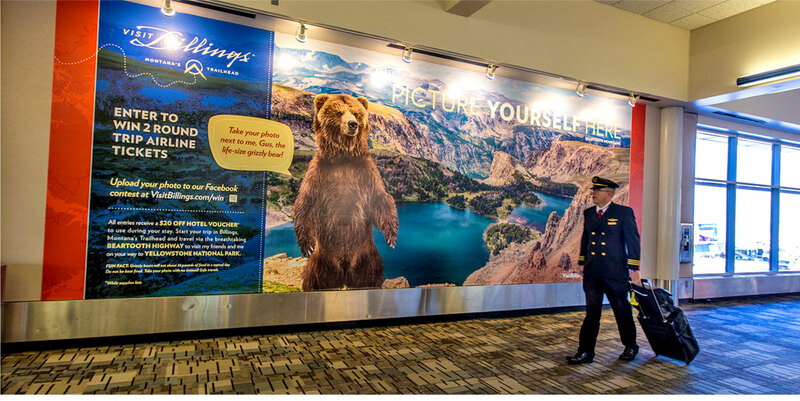 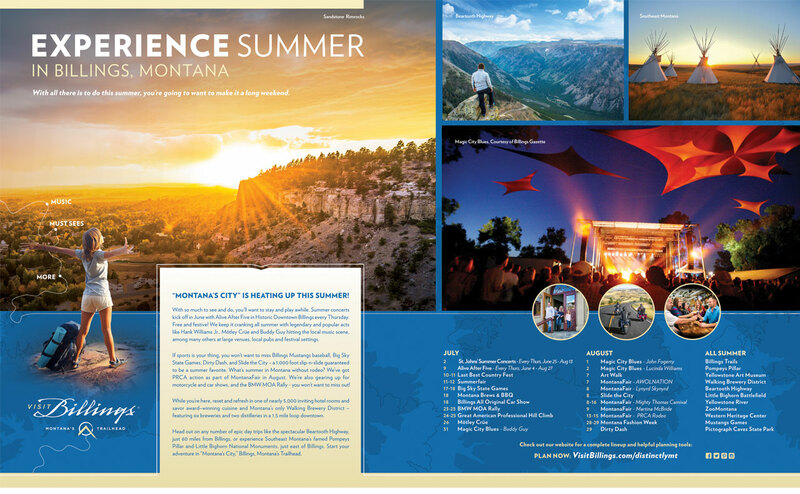 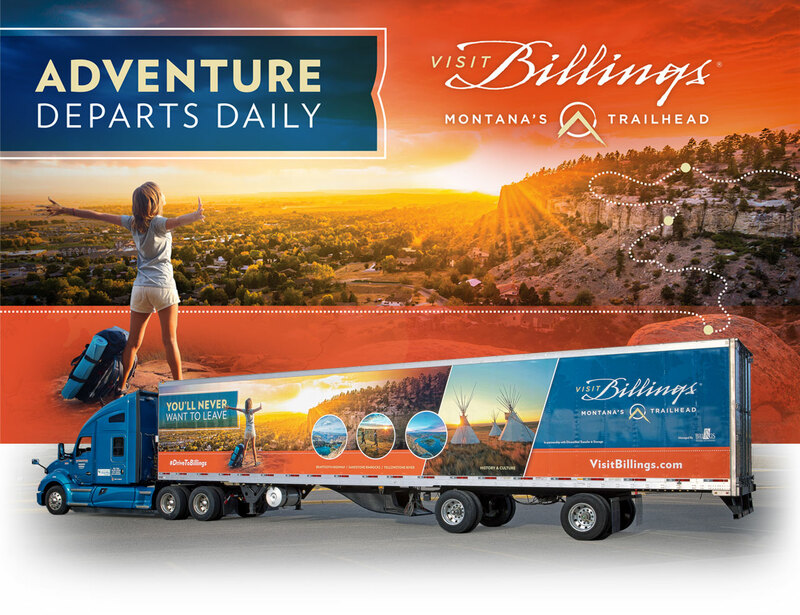 Billings, Montana, is at the heart of one of the biggest trade areas in the entire U.S. and enjoys a unique combination of urban convenience and welcoming, frontier spirit. 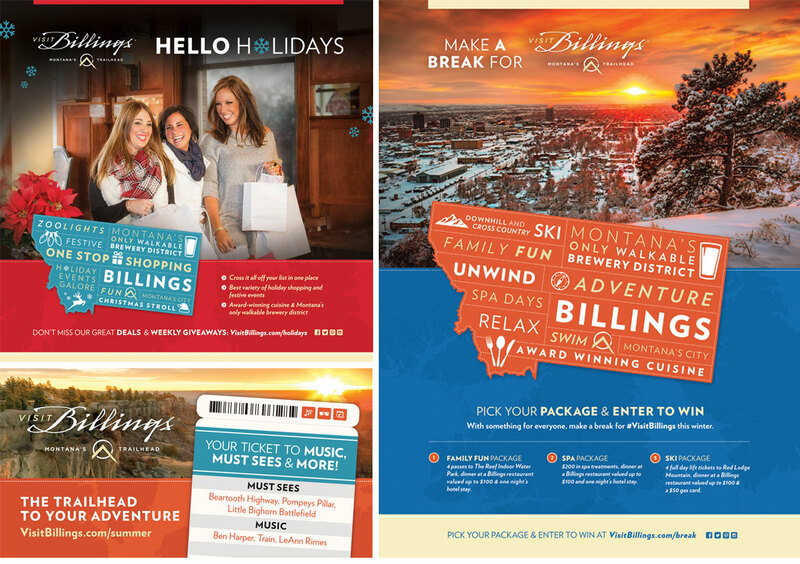 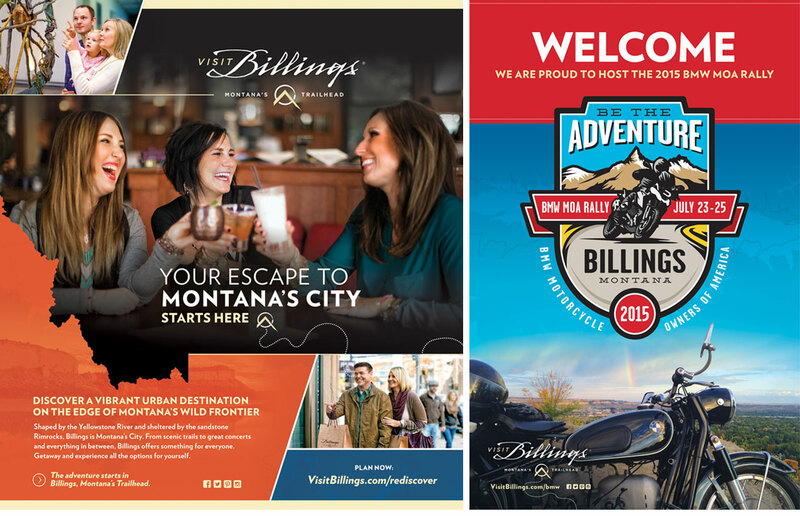 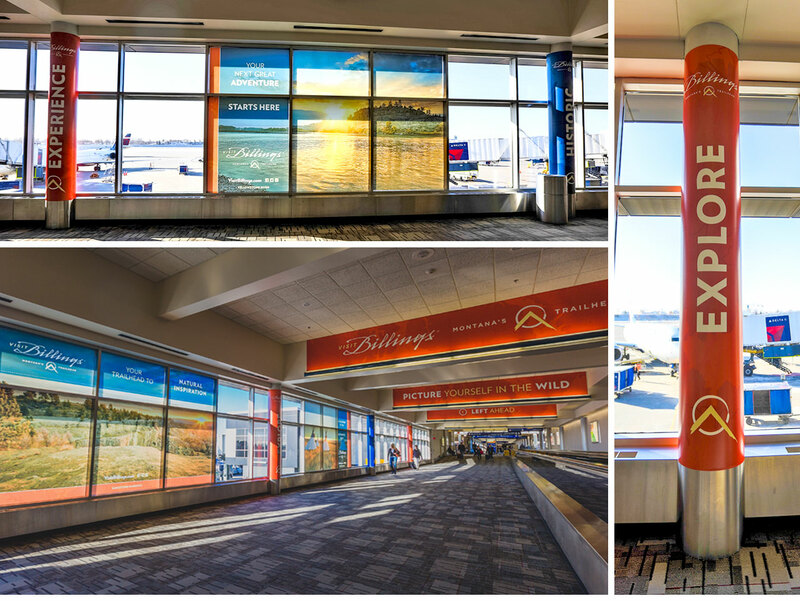 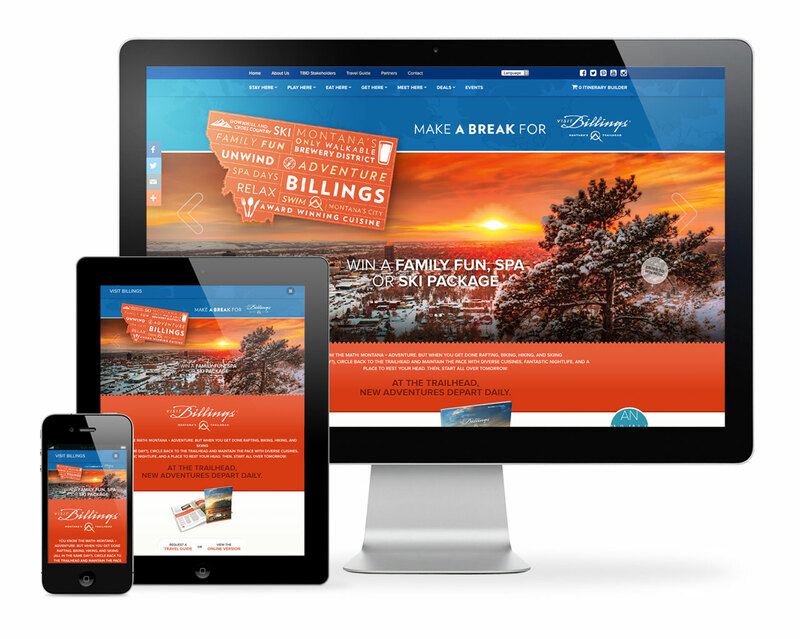 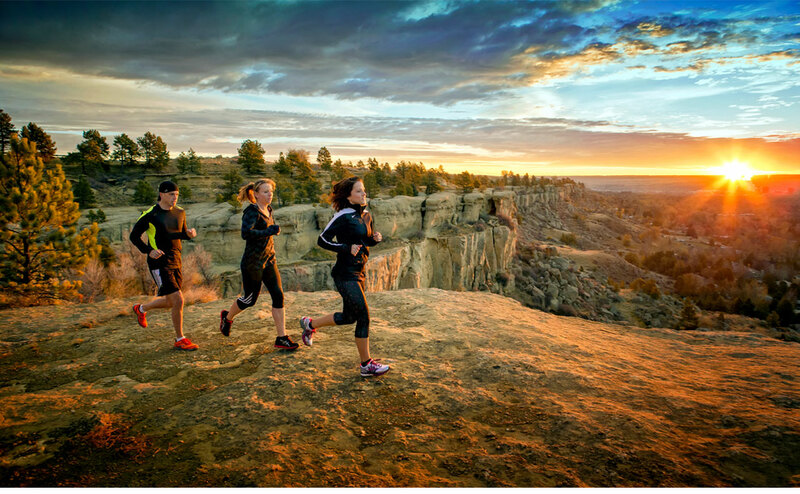 As a hub for commerce, arts, culture, healthcare, services and outdoor recreation, Billings deserved a brand to bring it all into a strong focus. 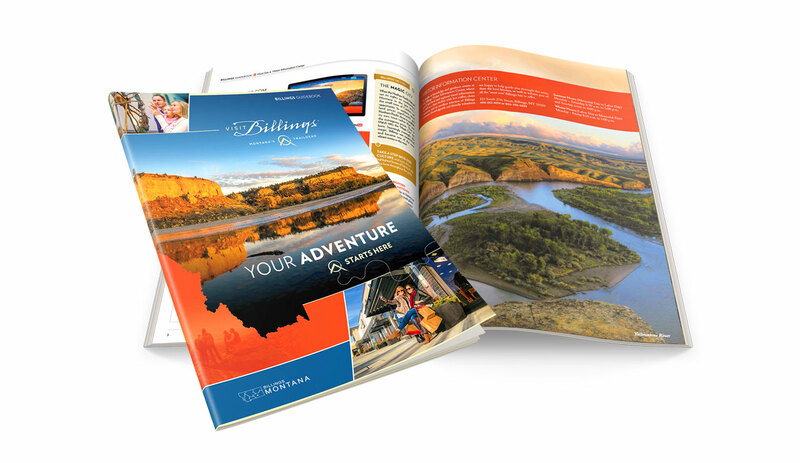 Believability, Differentiation, Relevance and Strategy – these are the core pillars we brought forward to match the inspiring creativity of the community and its people.